Who's ready for another collaboration post with Becky from Cella Jane? This month we chose chambray and how we each style is differently. I chose to pop it a bit with some brights and gold accessories. 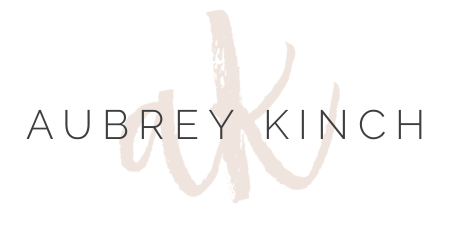 Another little fun note, I just redid Becky's blog for her and installed it yesterday so she has a pretty new look. Head over to give her some love and make sure you tell her you came from here! simple perfection in the outfit. Love the skirt!!! I love how differently the two of you styled these tops......adorable! New to your blog... found through Cella Jane and I absolutely love it! I am especially loving the chambray & bright lace skirt! I will make sure I start stopping by here on the regular! Omg, I LOVE this outfit. I'm in the middle of finding a new style and confidence in myself when it comes to clothes, I think I've pinned all your outfit posts since I found your blog. Thanks girl! give me that entire outfit please!! I am obsessed! One of my favorite outfits on you...stunning! I need to master your cute top knot. That necklace is adorable! I love the look of chambray with neon. 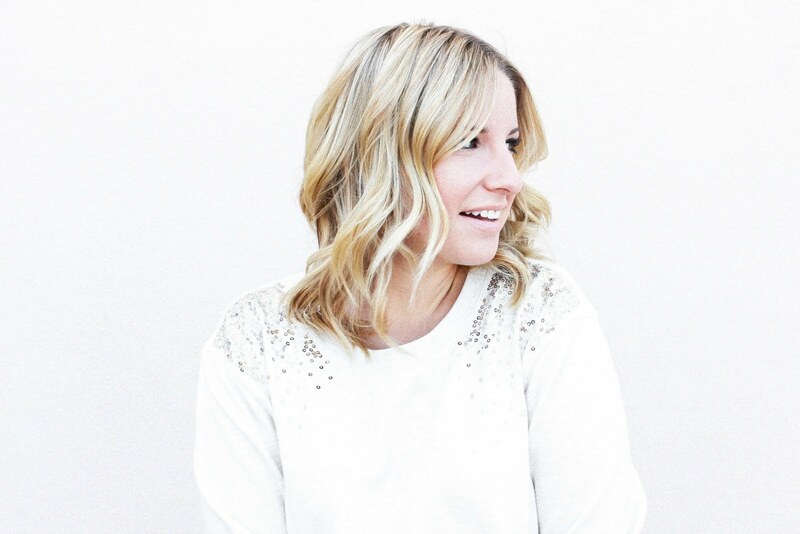 I just found your blog through Cella Jane and I am so excited to follow you!! You're style is adorable, you seem so REAL (aka not those crazy skinny models that I totally don't resemble) and I love that you are budget conscious :) Many of your outfits will be copied by this girl - thank you thank you!! This outfit is perfect for summer. Love the bright color against the chambray! Love the look! I've been looking for a skirt like that too, as well as the shorts :) So cute!! your husband is a lucky man! !